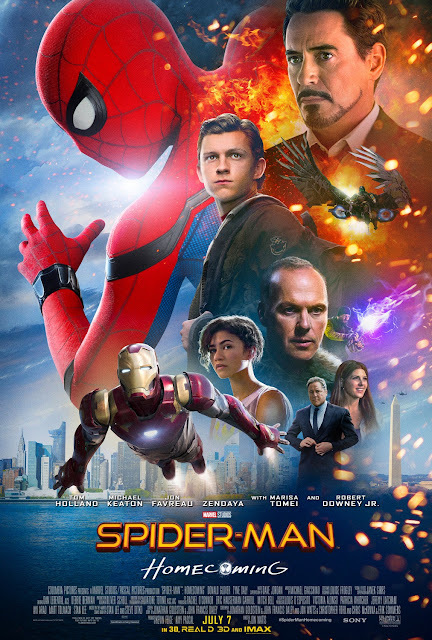 Wow, today Sony and Marvel released the final theatrical one sheet movie poster for Spider-Man: Homecoming…and it looks terrible! How did Marvel let this happen? Did they just throw Sony a bone and let them be in charge of the movie poster marketing? This is really shocking considering how amazing everything surrounding the Marvel Cinematic Universe typically is. What do you think!? !